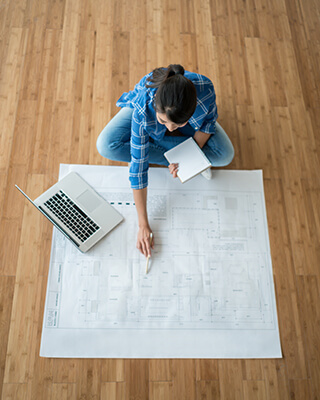 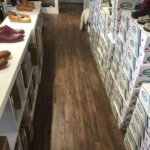 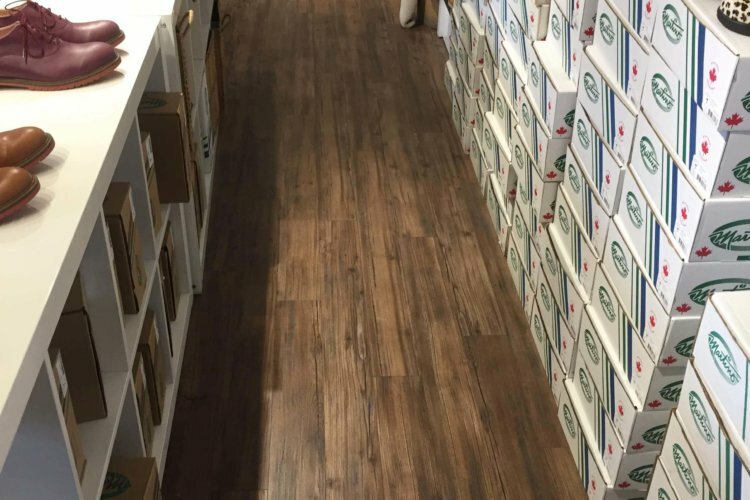 Store and office flooring can take a beating. 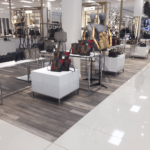 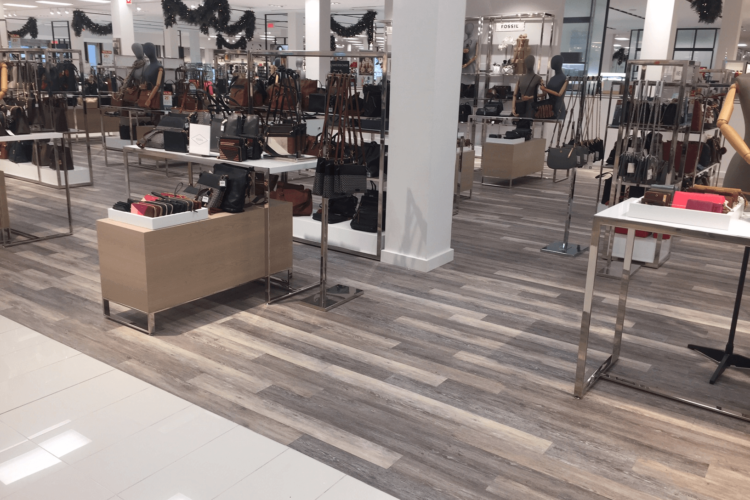 From high volume foot traffic to food and drinks spills, retail locations need durable flooring that holds its beauty and resists damage. 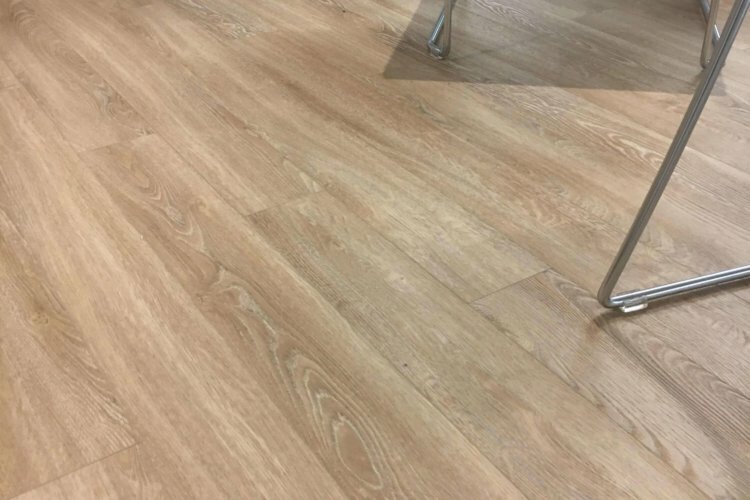 But floors need to be as appealing as they are durable. 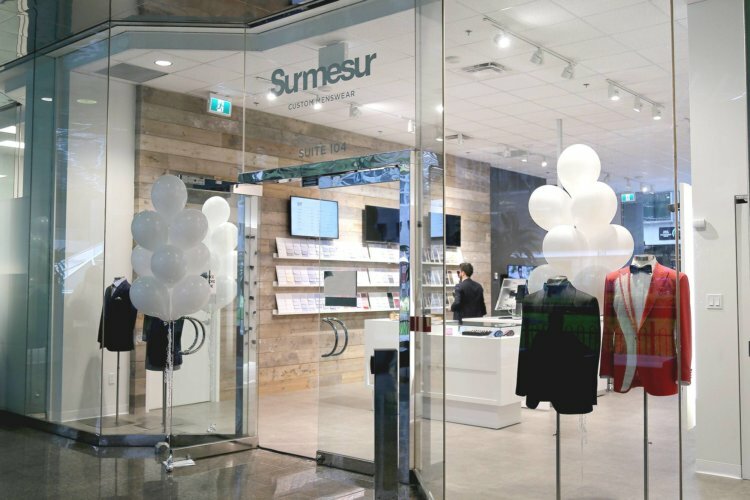 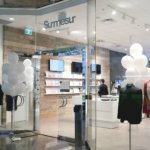 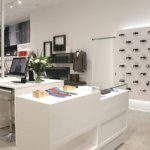 Retail is a highly competitive business, making it important to create an attractive environment that reflects your company’s brand. 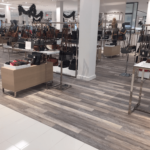 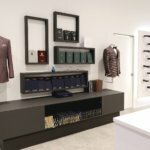 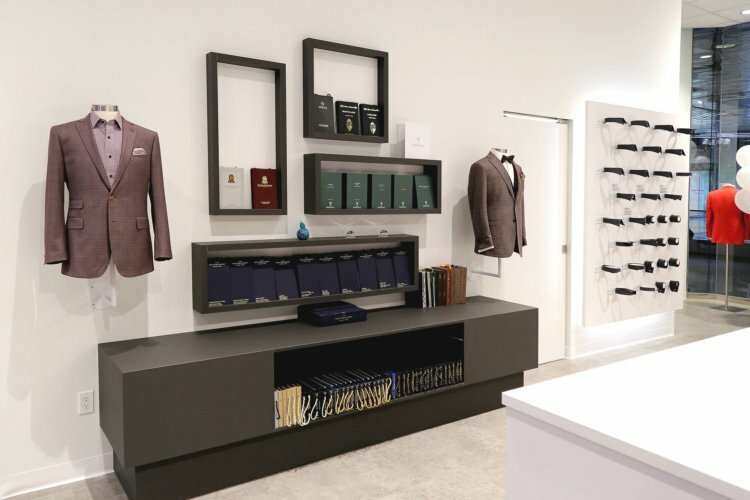 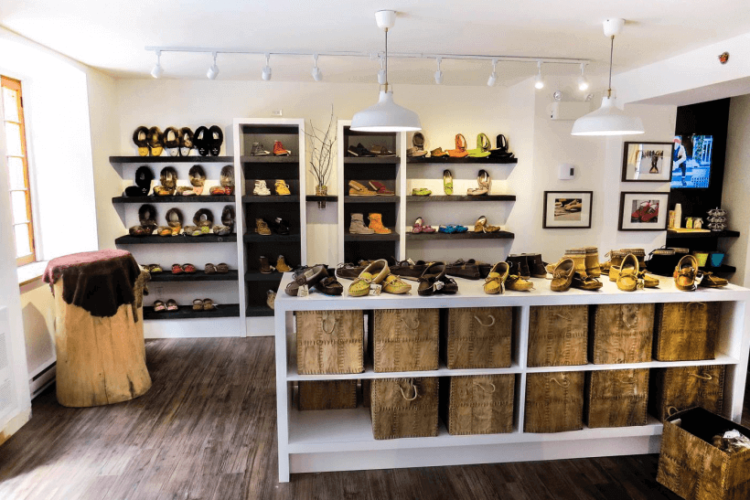 At TORLYS, we offer a large range of products that will stay beautiful through all the wear and tear a retail store endures while saving you money in the long run. 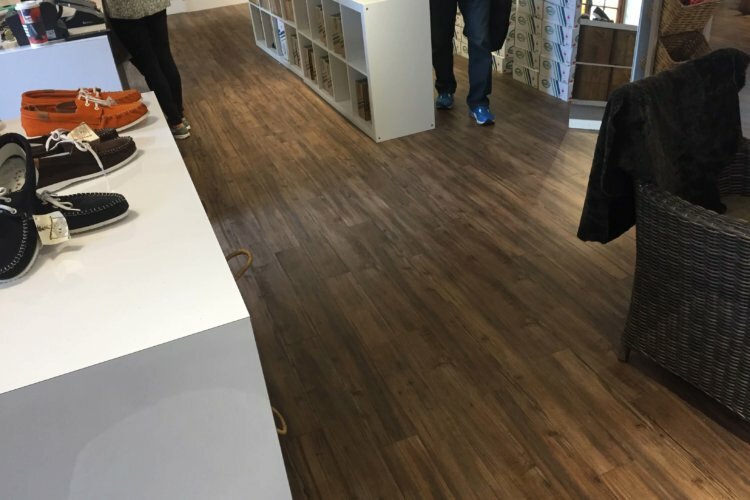 Both our TORLYS Smart Floors and Marquee Floors by TORLYS collections have commercial grade wear layers to resist the wear and tear of high-traffic areas. 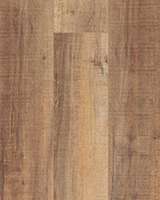 Explore our smart vinyl and smart laminate collections for fade and stain resistant options. 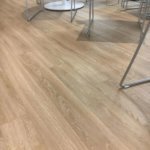 TORLYS EverWood™ and EverTile™ collections are pet-friendly for when clients and customers are accompanied by their furry friends or service animals. 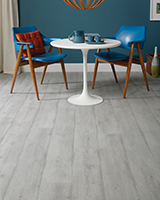 TORLYS Smart Floors are warm, comfortable and quiet underfoot thanks to the CorkPlus™ BLUE attached underlay. 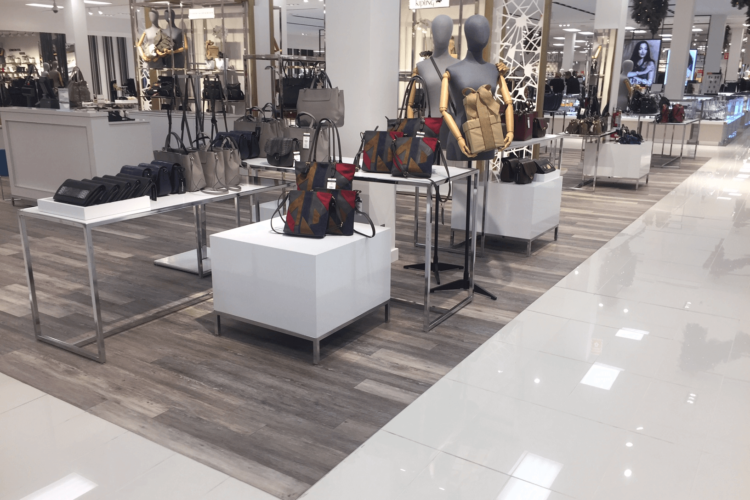 Only TORLYS has the CorkPlus™ BLUE underlay with Microban® antimicrobial product protection to inhibit the growth of mold and mildew – keeping your store fresh while preventing odors and flooring deterioration. 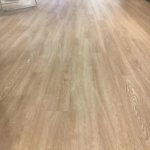 Quick and Easy Repairs Our Bulldog™ Easy Plank Replacer makes for easy reparability with all Smart Floors products. 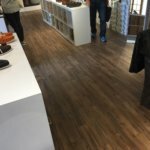 No downtime, no mess, simply replace single planks in a matter of minutes without the need to replace the entire floor or remove any furniture. 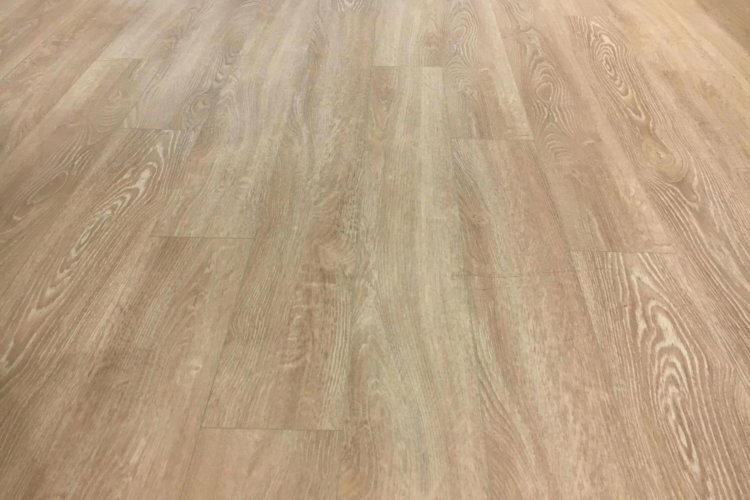 Easy Cleaning Both TORLYS Smart Floors and our Marquee Floors by TORLYS collections are highly stain resistant and easy to keep clean, requiring only a quick sweep, mop or light vacuum vs. the vacuuming, steam cleaning or shampoo cleaning high-pile carpets require. 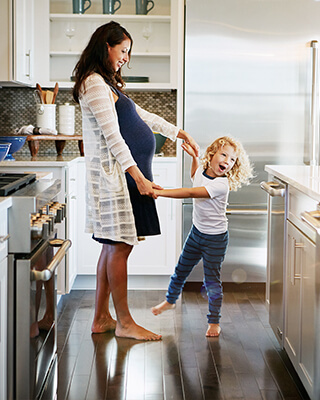 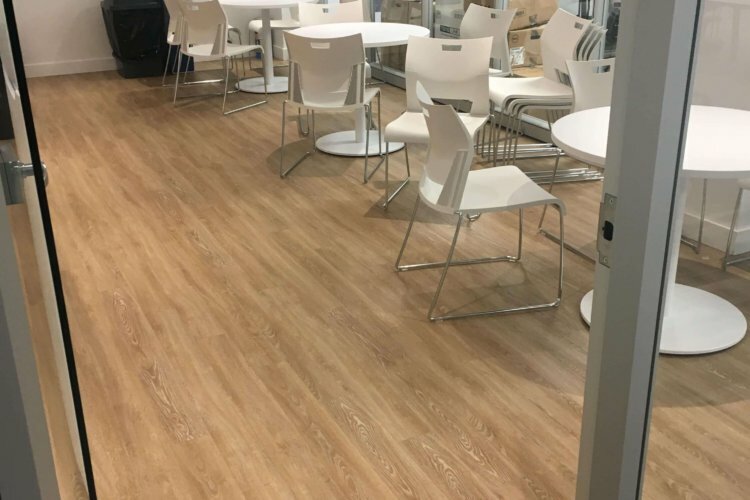 Cleaner & Healthier Air Our hypoallergenic floors don’t hold onto stains and old “musty” carpet smells, keeping them fresh and welcoming, making them perfect for high-use spaces. 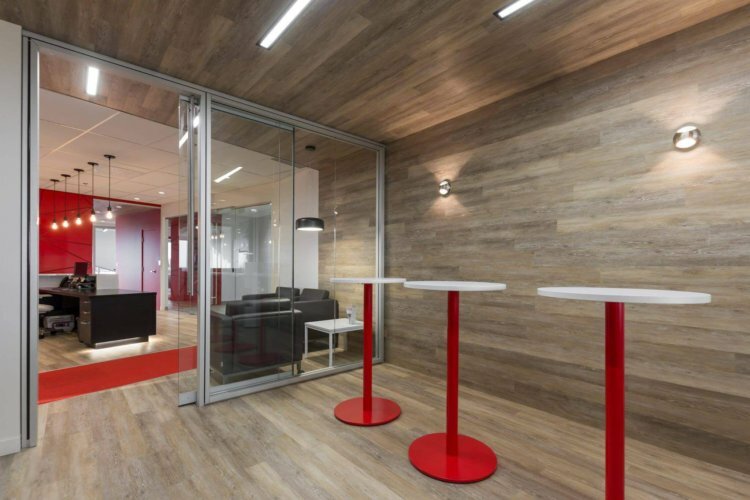 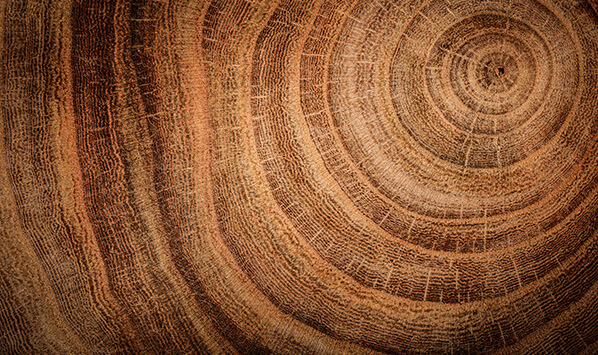 Stunning Styles We have a variety of wide and long planks available in on-trend colors to fit your brand’s image and create an inviting experience. 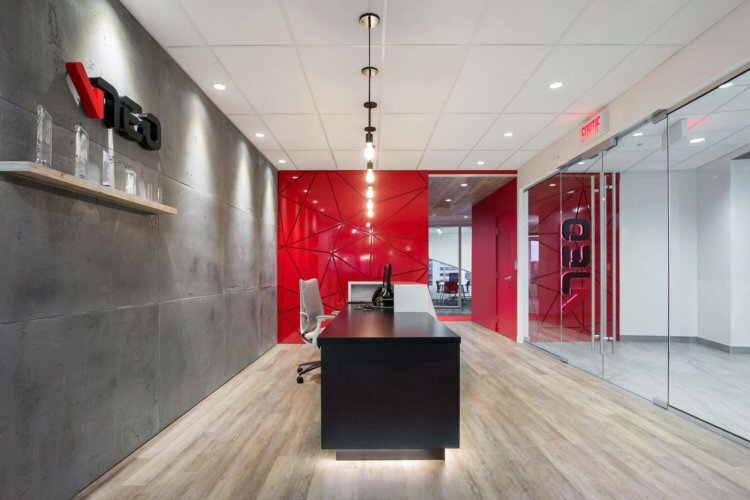 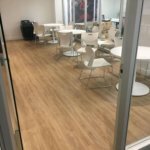 Seamless Transitions TORLYS laminate and vinyl floors flow from one room to another without any transitions, “speed bumps” or expansion joints*. 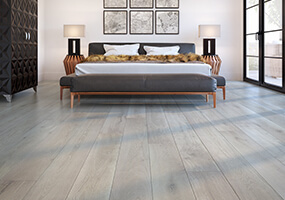 *See installation instructions for details and restrictions.